Our wildly popular ‘Experiencing Ancient Education’ event, run last year as part of the Being Human festival, returns this year as a stand-alone event on 27th and 28th January. 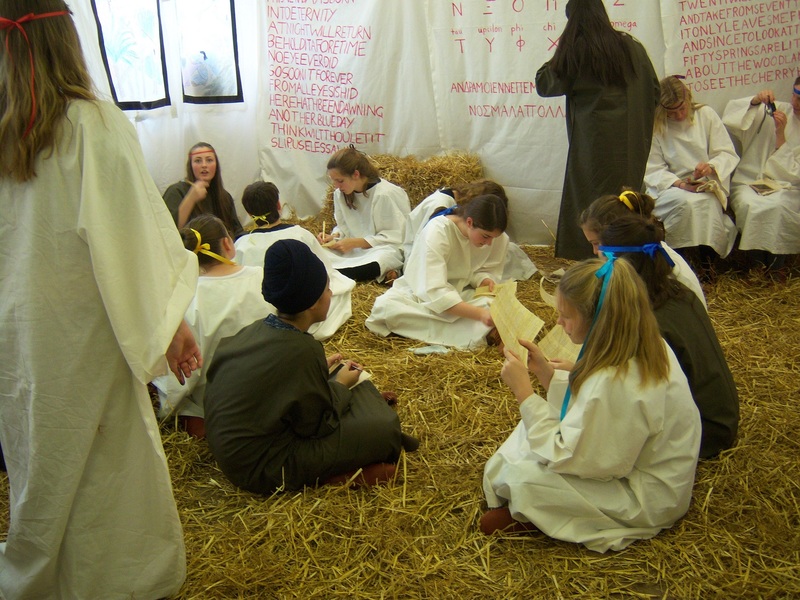 Staff and students are busy trimming pens and studying poetry in preparation for welcoming several hundred local and not-so-local participants to this historically accurate re-enactment of an ancient classroom. 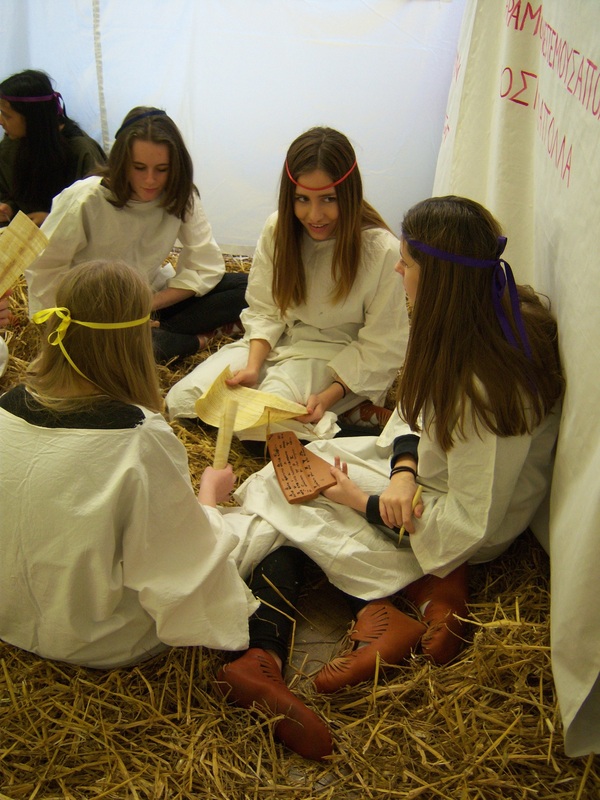 Participants will immerse themselves in antiquity, not only dressing as Romans and using papyri, wax tablets, and ostraca to write on, but also acting like Roman children and doing the type of exercises that they would have done. There are still a few places; if you would like to come, contact E.Dickey@reading.ac.uk. For more information, see www.readingancientschoolroom.com.